211 Bernard: Our Book Picks of the Week! Our Book Picks of the Week! 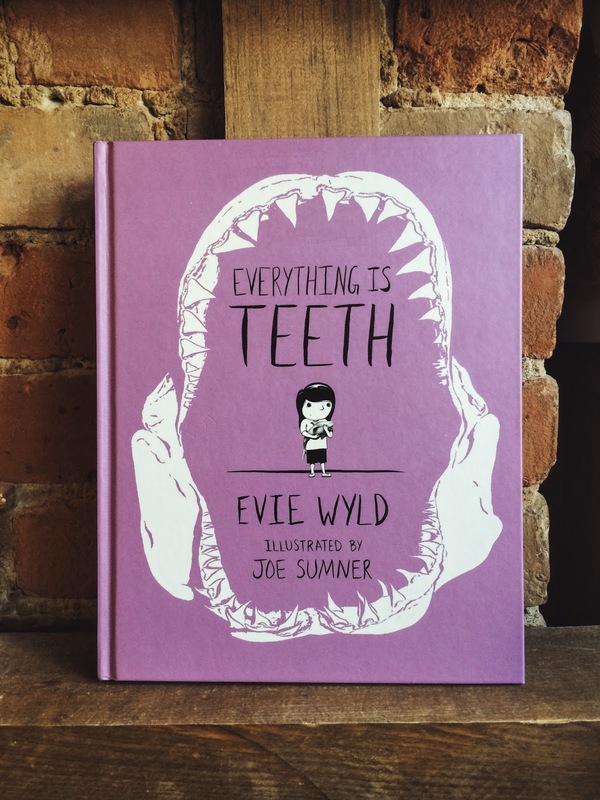 Known for writing ‘traditional’ forms of fiction, acclaimed author Evie Wyld has emerged with her first graphic novel: a stunning, quiet tale of childhood anxiety, taking place in Wyld’s native Australia. Alongside illustrator Joe Sumner, Wyld takes us on a poetic journey through her memories—a shark haunting most of them, embodying fear in its purest form. In shades of black, white, some yellow, and the occasional shocking red, Wyld and Sumner’s creation is a wonderful example of how powerful a graphic novel can be. 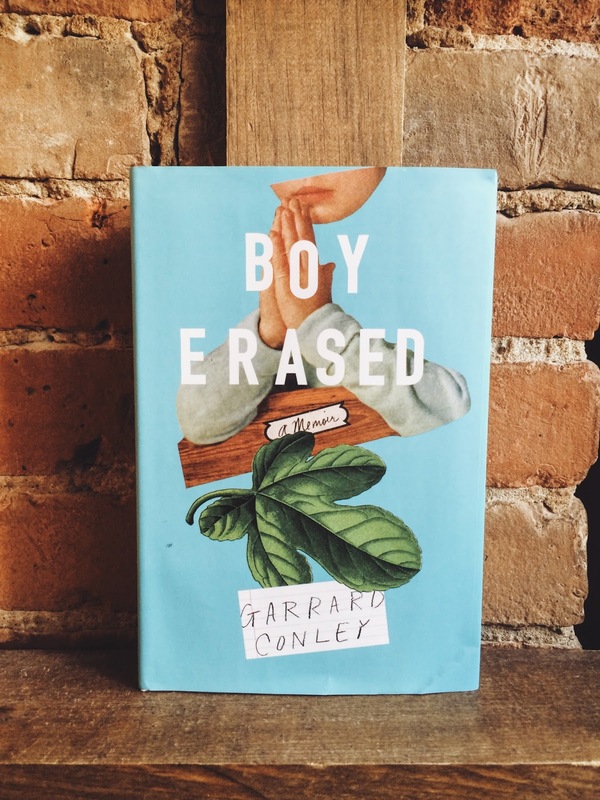 Bracing and beautifully written, Garrard Conley’s memoir of his time in the ex-gay therapy system is a book that explores the deepest, most disturbing parts of American’s anxiety towards the “gay problem”. Dedicated to his parents, the book chronicles his time in Love in Action, a Christian ministry devoted to “curing” those filled with “sin.” What unfolds is a deeply personal tale of triumph, and coming to terms with the person you are amidst mountains of adversity. In short, it’s a wonderful read. 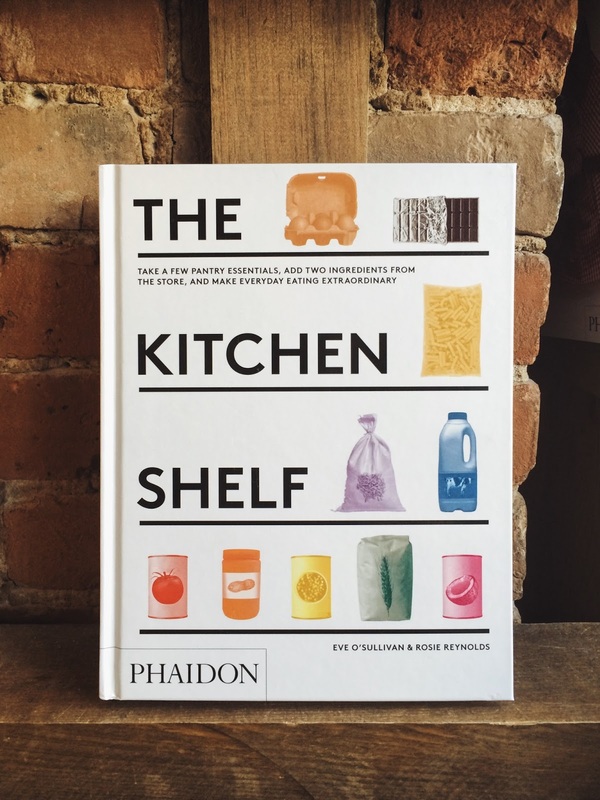 Written by two acclaimed London-based food stylists and recipe writers, The Kitchen Shelf is part of a new wave of cookbooks (emerging from Phaidon, specifically) that are redefining the way we look at food, and subsequently how we cook it. Designed to look almost utilitarian, Reynolds and O’Sullivan’s cookbook manages to crack the seemingly impenetrable mold of the ‘cookbook’ genre. There are no celebrity chef photos, no shots of families eating around a large table, no frills at all really: just good food and instructions on how to make it. While there are, of course, plenty of beautiful photos through the book, their delicious recipes are accompanied by tiny photos of the ingredients needed for each recipe—small cartons of milk, bags of flour, a pepper shaker, all in a clipart type form that add to their straightforward yet sensational recipes. 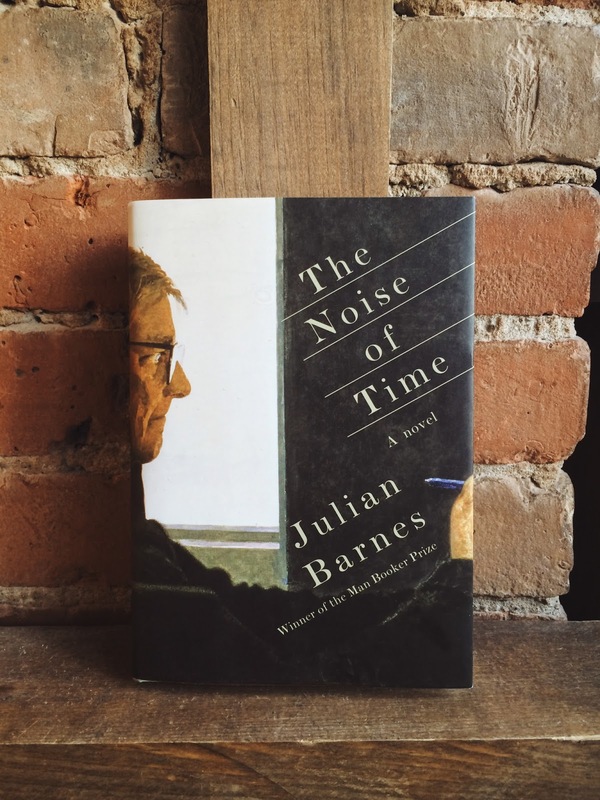 Following the story of composer Dmitri Shostakovich through the arid lands of Soviet Russia, Julian Barnes’ tale of fear, redemption, and survival is being hailed as a compact masterpiece—the Man Booker Prize awarding it for its quiet genius. Separated into three different sections, Barnes’ takes a subtle, fictionalized approach to history, allowing for for the story to breathe even when suffocated by the threat of Stalin’s Great Purge. While Shostakovich undoubtedly struggles with political repression, deeper questions regarding the meaning of art and life itself arise from the narrative—allowing The Noise of Time to shine in the bleakest of hours. Drawn and Quarterly has once again breathed new life back into a classic Moomin tale. 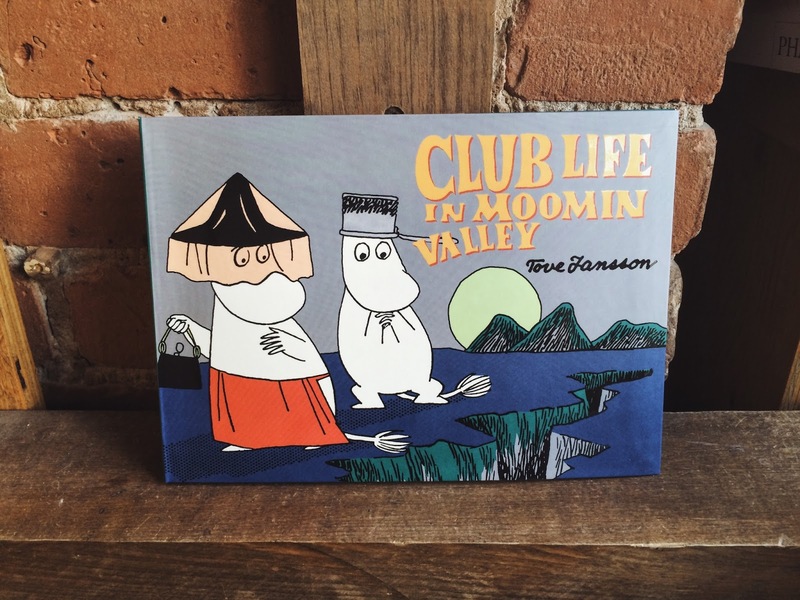 Officially on sale starting May 17th, Tove Jansson’s Club Life in Moomin Valley explores complex notions of one’s quest for identity and need for community—all seen through the lens of the magical Moomin world. After being told that only “rebel fathers” can be admitted to Moominpappa’s new club—the Knights of the Catapult—Moominmamma defiantly decides to join a club of her own. Eventually things take a turn for the worse, as her wish to be admitted as a club member turns into a difficult juggling act of loyalty between conflicting organizations. A beautifully illustrated tale about love and internal conflict, Club Life is a delightful must-read for children and adults alike.